“Love and Hip Hop: Atlanta” star Benzino was shot Saturday afternoon while driving in his mother’s funeral procession and police already arrested a suspect. Benzino, former owner of The Source magazine was shot after an argument erupted between family members in the funeral procession. 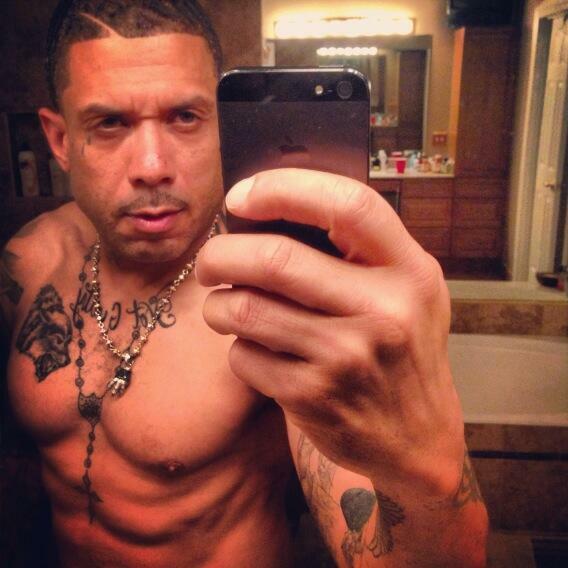 Benzino was hit and he was rushed to the hospital.